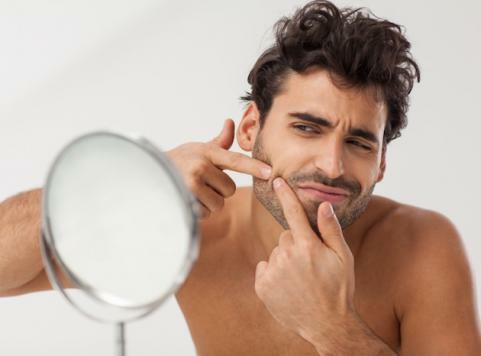 Both men and women want to get a clear and healthy skin, although they do not have enough time for using a long list of skincare products daily. They always use their cleansers and moisturizers only. Here we will show you eight home remedies which will help you in getting a healthy skin without any acne or pimples. 1. 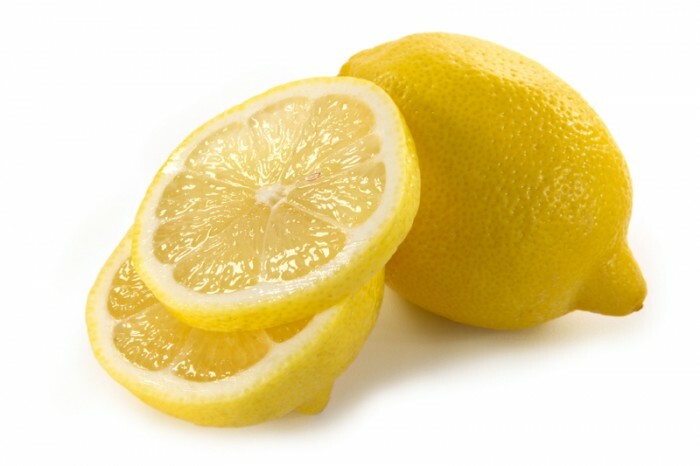 Lemon juice: take a cotton ball, then squeeze a fresh lemon on it and apply it on your face where are the pimples. Lemon is full vitamin C and is high in acidity, so it will help in killing your acne bacteria and it will provide you with a healthy skin. 2. Cucumber: grind the cucumber with some water, and then apply it on your face. Cucumber is 95% water as it will help in hydrating your skin and removing any dead skin cells. 3. 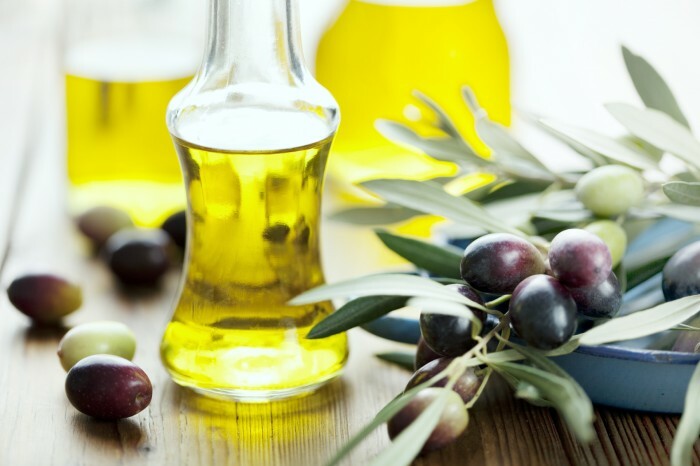 Olive oil: apply it on your skin with salt, and then wash your face with warm water. It helps in bringing your skin back from its dry and damaged texture which acne brought on. 4. 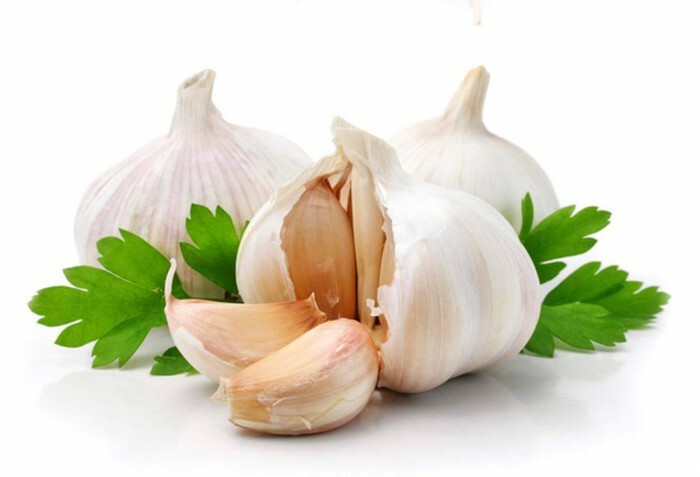 Garlic: crush garlic with mixing some water, and then apply it on your face. Garlic is full of zinc, allicin, sulphur and calcium properties. 5. 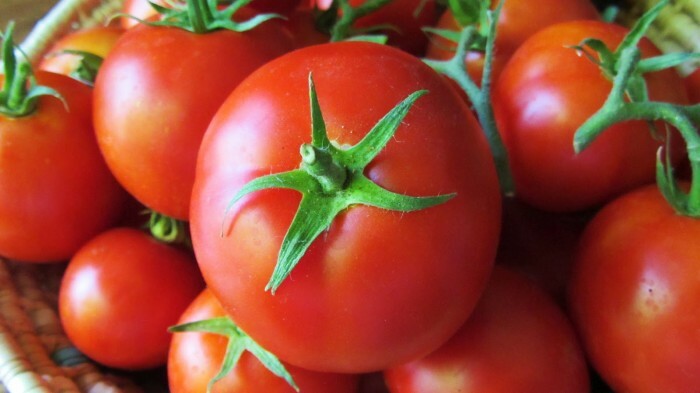 Tomatoes: grind tomato and apply it on your face as a facial mask or you can cut a slice of a tomato and put it on your problematic areas on your face and you will see the difference. Tomato is rich in lycopene and vitamins such as vitamin A,C and K.
6. 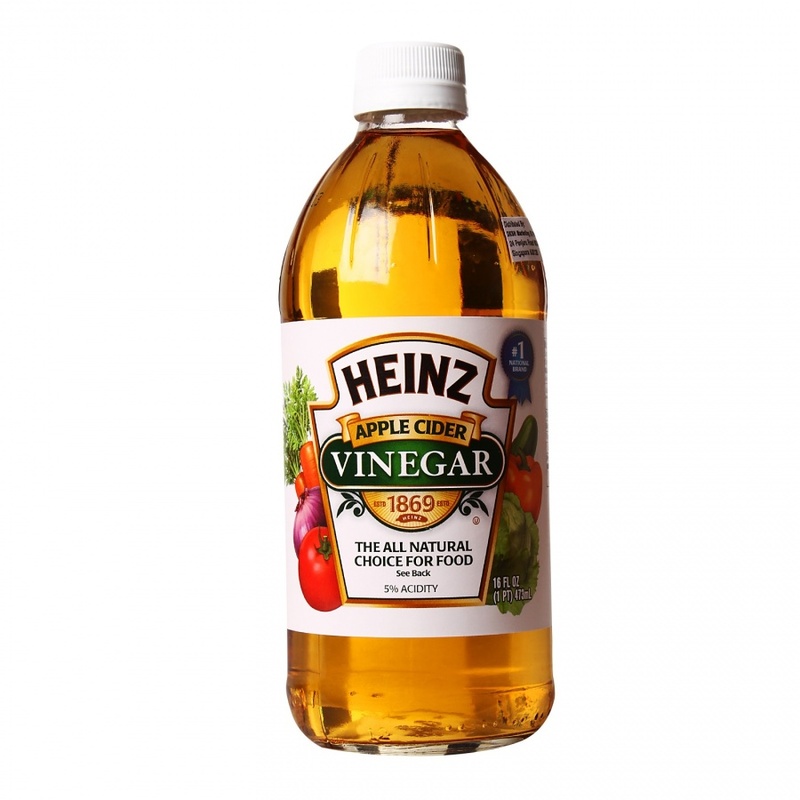 Apple cider vinegar: weaken the apple vinegar with some water, and then apply it on your face as a toner. It helps in softening and exfoliating skin. 7. Potato: it could provide you with 70% of vitamin C and vitamin B. It has a great role in preventing wrinkles and brightening the skin. You can use it as a remedy for acne by applying some slices of potato on your face. 8. 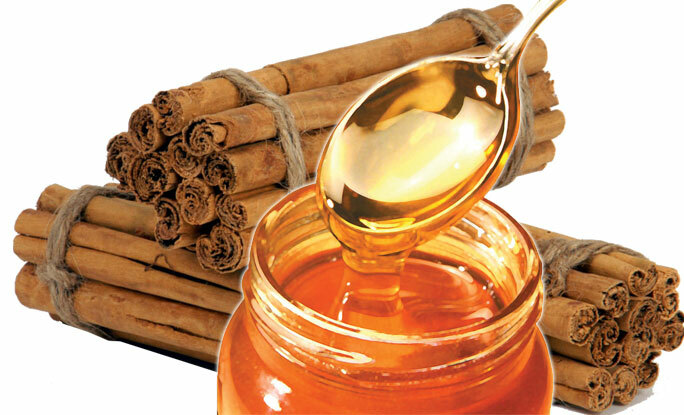 Honey and cinnamon: combine the two to create a facial mask to help your skin in repairing damage. Honey has a great role in killing bacteria and eliminating acne, cinnamon is an anti-inflammatory and anti-clotting agent to the skin.